The South African Chinese CPF received a visit on Thursday 24 July 2015 from members of the Consulate General of the PRC in their new offices on Marcia Street, Johannesburg commending them on with the work they do. 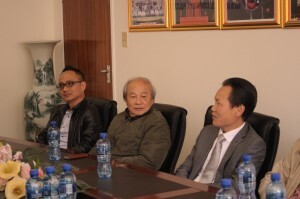 Consular Generals from the Johannesburg office; Dr Sun Dali, Mai X, Jian L and Meng Q urged the Chinese CPF on with their fight against crime. 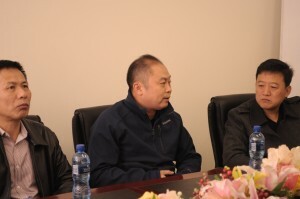 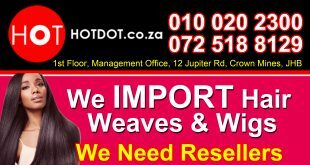 Dr Sun Dali congratulated them with their move and wished them well with their endeavours. 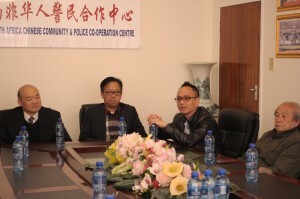 He also asked them about the difficulties they faced in the community. In response to hearing some the challenges the office faced, he promised to assist them where he could and protecting the Chinese community and all the activities or events that Chinese CPF try to achieve. 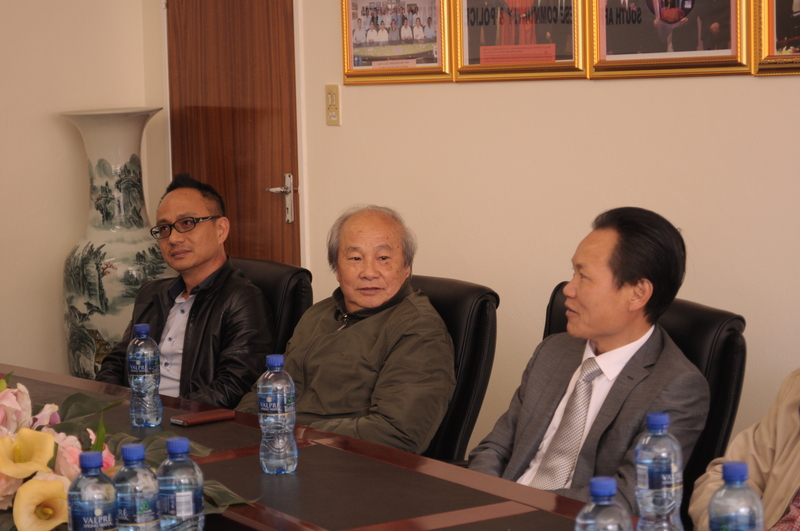 The Chairperson of Chinese CPF Mr NG was very appreciative for the backing he, and the office at large, receives from the Consular Generals. 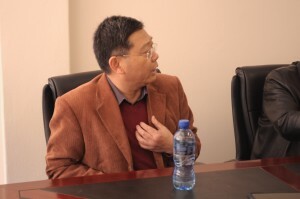 He went on to thank Dr Sun Dali for his personal support. He mentioned that there’s a lot they still had to deal with but that they continue working with the SAPS to prevent crime.